We're making the Apple Store you love even lovlier. We're temporarily closed and scheduled to reopen Fall 2019. Eat, shop and play all in one go-to retail destination. 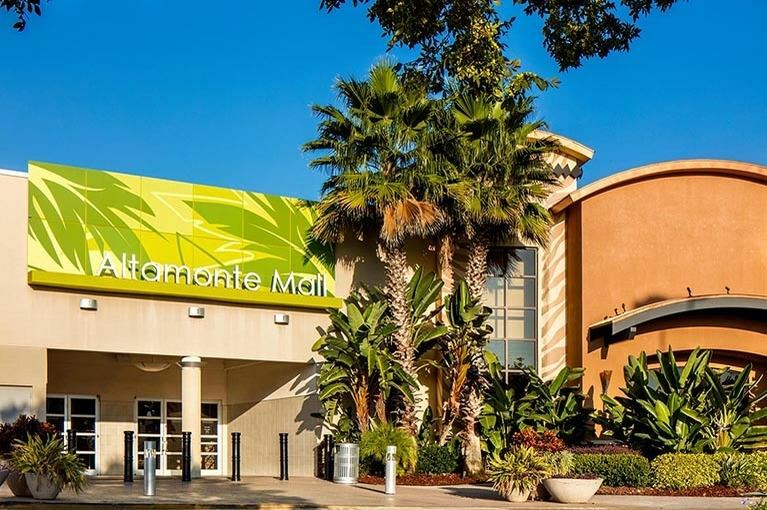 Altamonte Mall is one of Orlando's favorite shopping centers, conveniently located off I-4 and filled with popular brands that you know and love. Enjoy dinner and a movie or a shopping spree here, where you'll find lots of options as well as plenty of space to park.